All-Hazards Incident Management Team Plans Section Chief class – SUIT UP! | Where is @rusnivek? 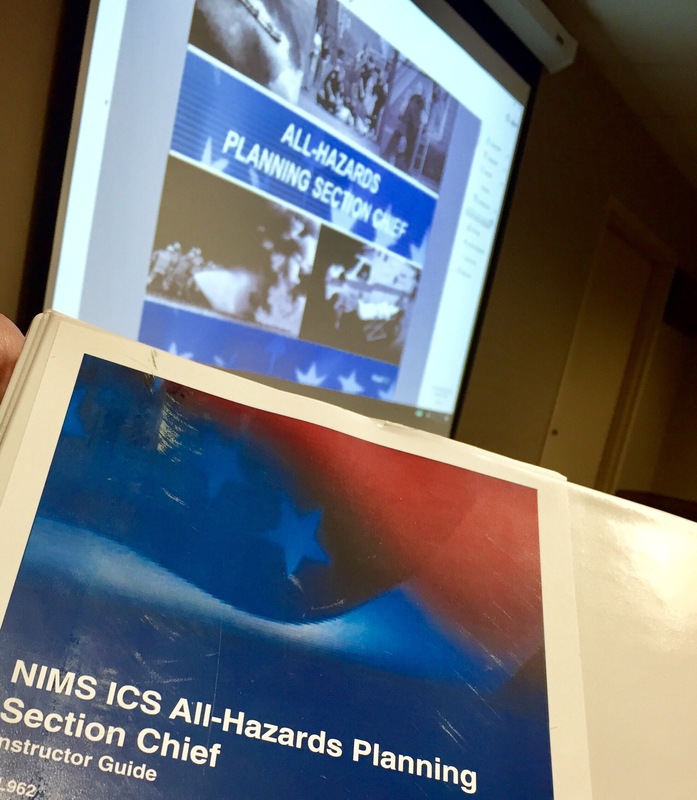 All-Hazards Incident Management Team Plans Section Chief class – SUIT UP! 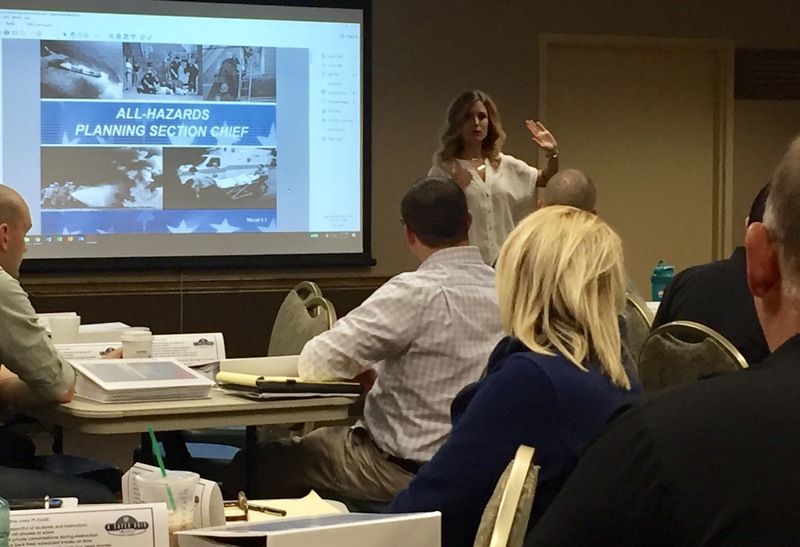 Starting out the week leading FEMA / Ohio EMA All Hazard Incident Management Team Plans Section Chief Course in SW Ohio. Welcoming everyone is Hamilton County Emergency Management Agency’s Emily Lakamp. Lots of discussion on Planning P as well as positions under PSC. Great engagement from participants all over Ohio including representation from Fire, EMS, Police, Health, USAR, National Guard, Department of Defense, USAF, Team Rubicon, Intelligence, Emergency Management, LEPC, and HAZMAT. Dynamic activities showcase the skills of the Plan Section.